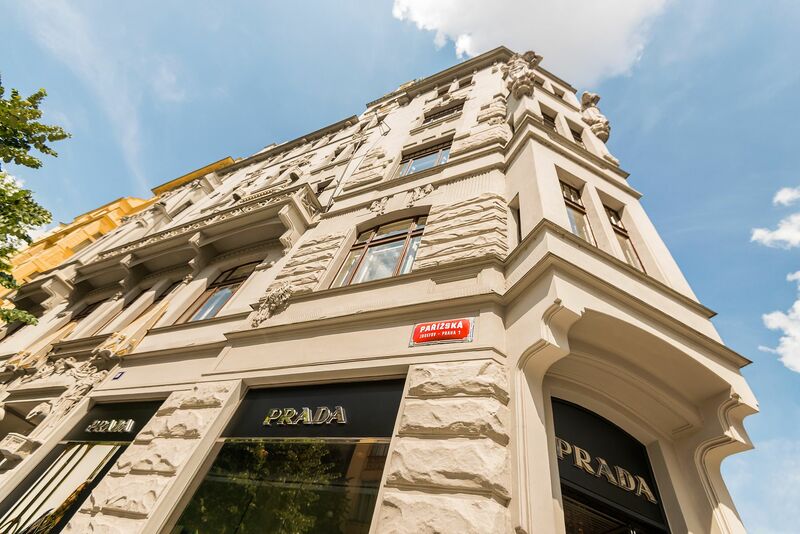 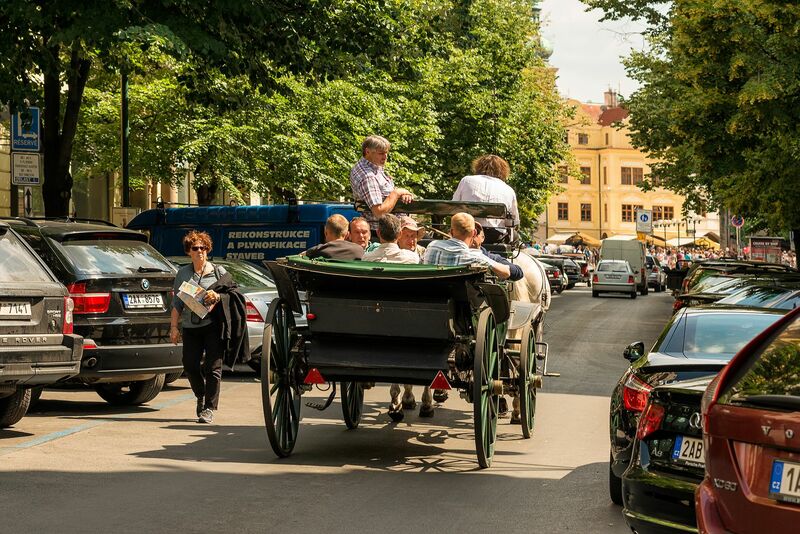 Located in the heart of Prague's Jewish Quarter, a neighborhood known for its luxury fashion boutiques, antique stores, evocative sights and great fine dining options, is Zatecka N°14. 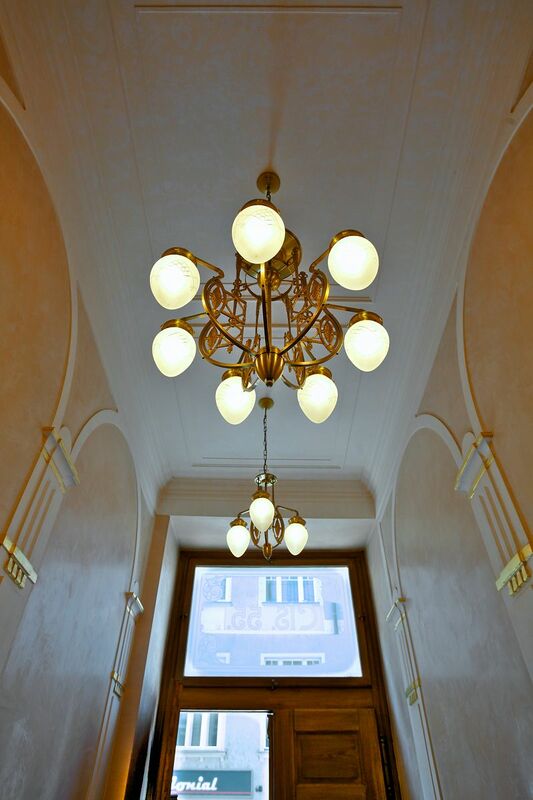 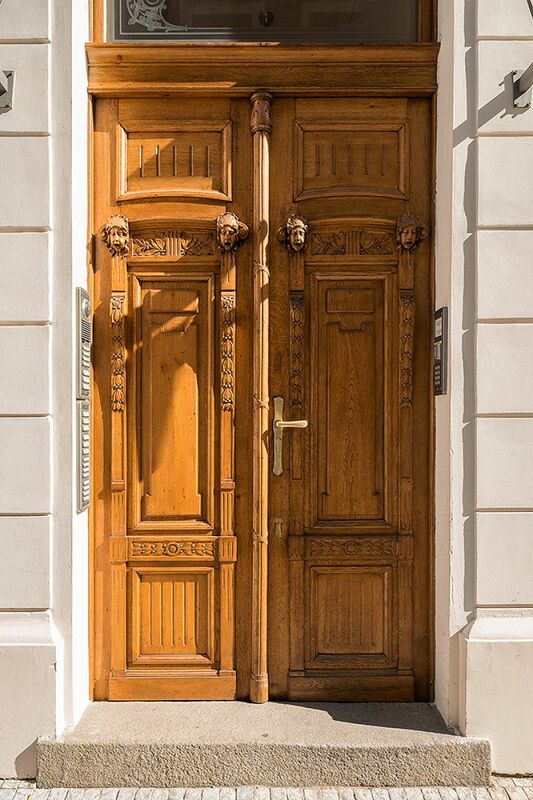 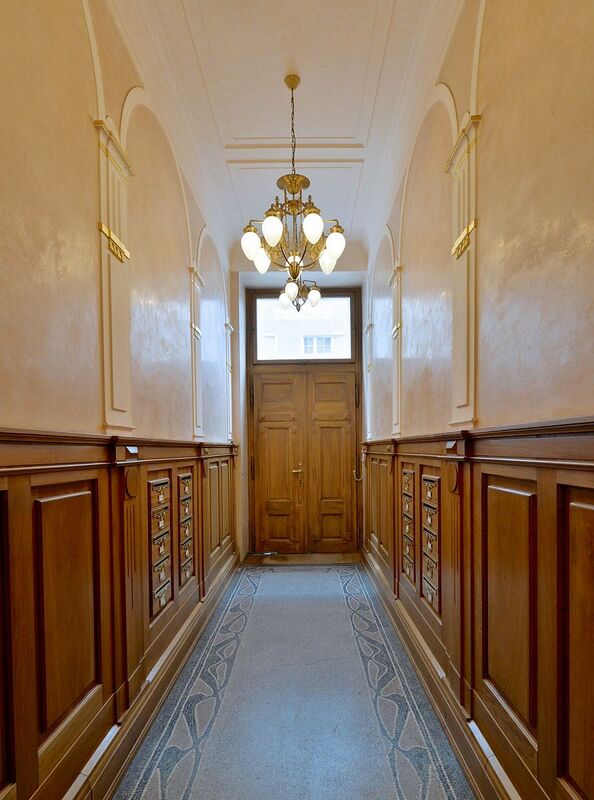 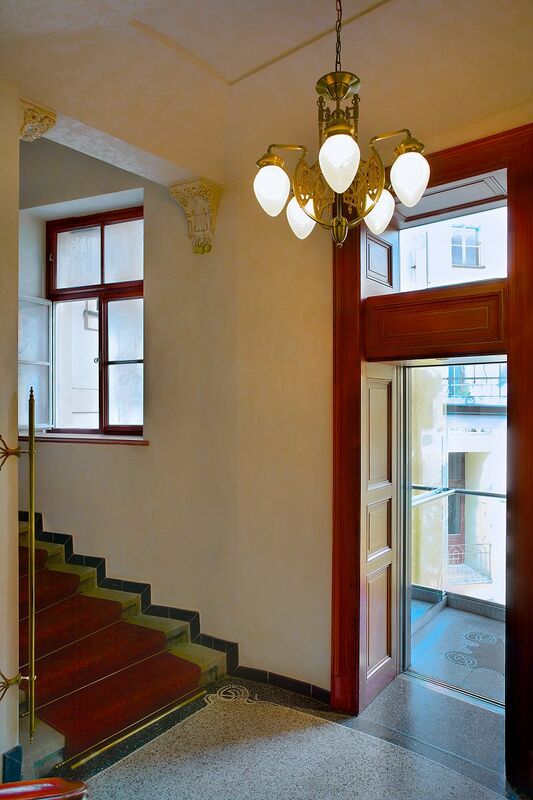 This meticulously maintained building that boasts 24-hour reception and a lift features an intricate Art Nouveau facade with plaster cherubs and alchemical symbols. 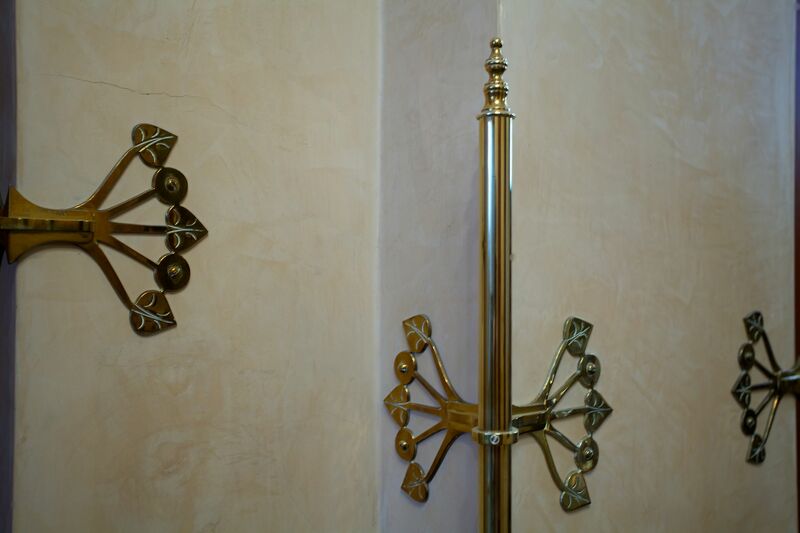 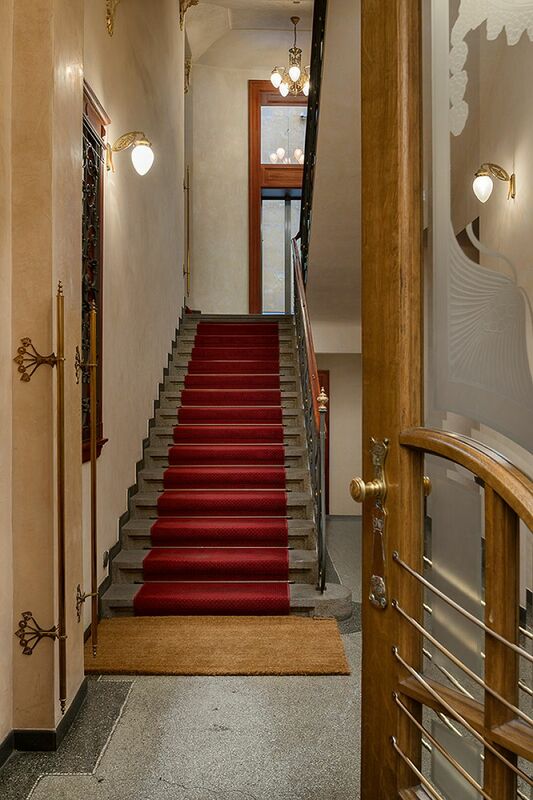 The interior is luxurious and stylish and has original interior elements intact (brass door handles & window latches, postboxes, brass & etched glass lighting, etc.). 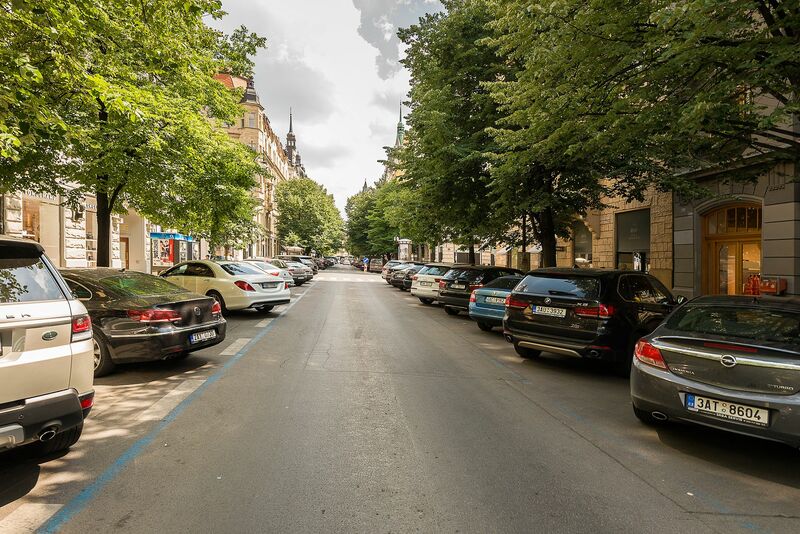 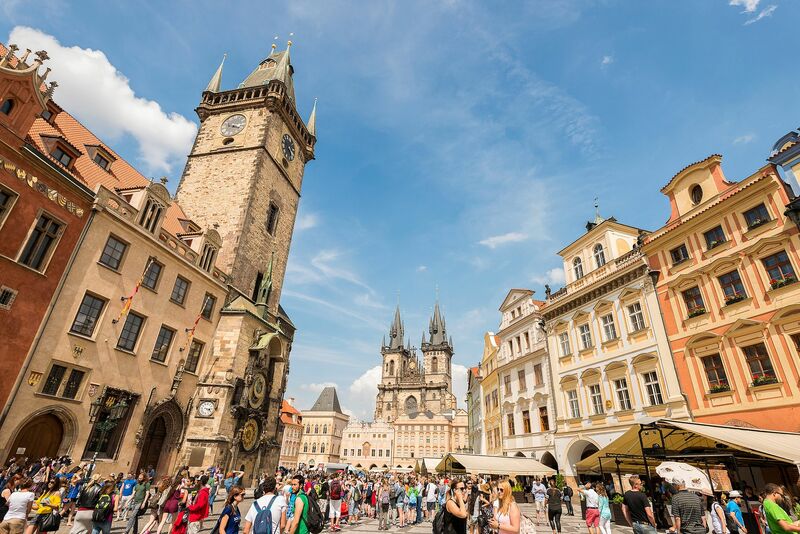 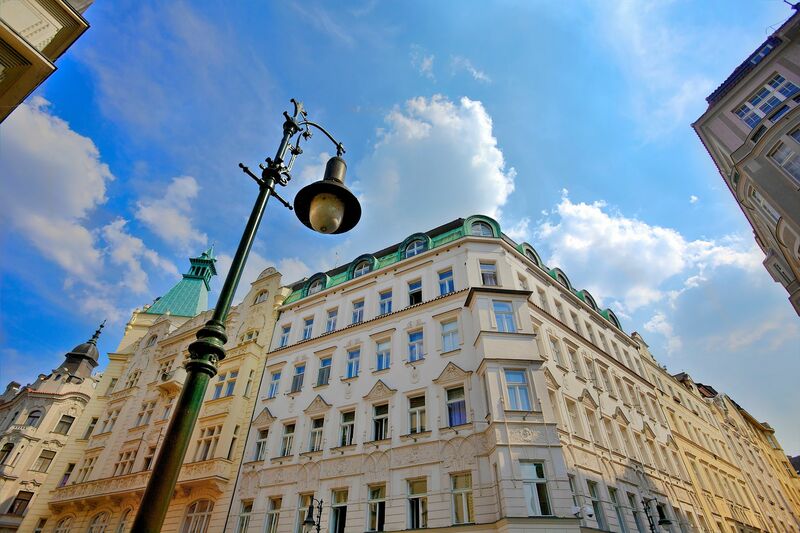 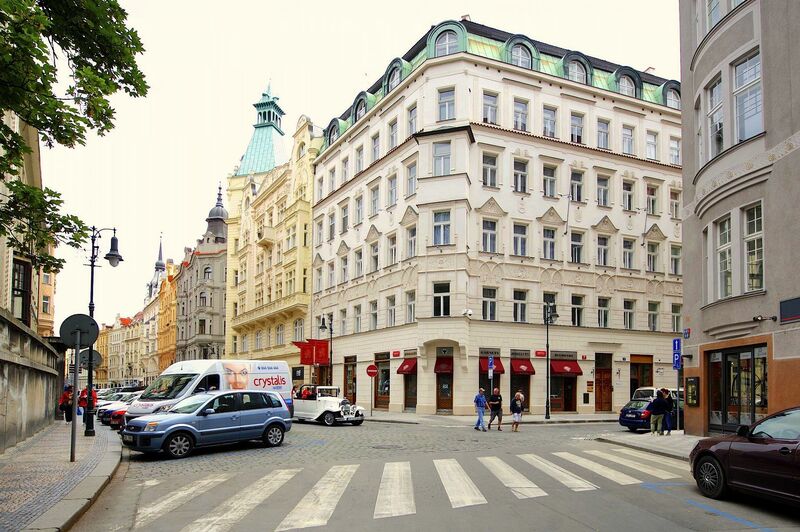 The apartments are in the protected center of Prague in Josefov (Jewish quarter); Old Town surrounds the Jewish quarter, which conveniently makes the majority of Prague's world famous sights within comfortable walking distance (Old Town Square, Charles Bridge, Lesser Town, etc.). 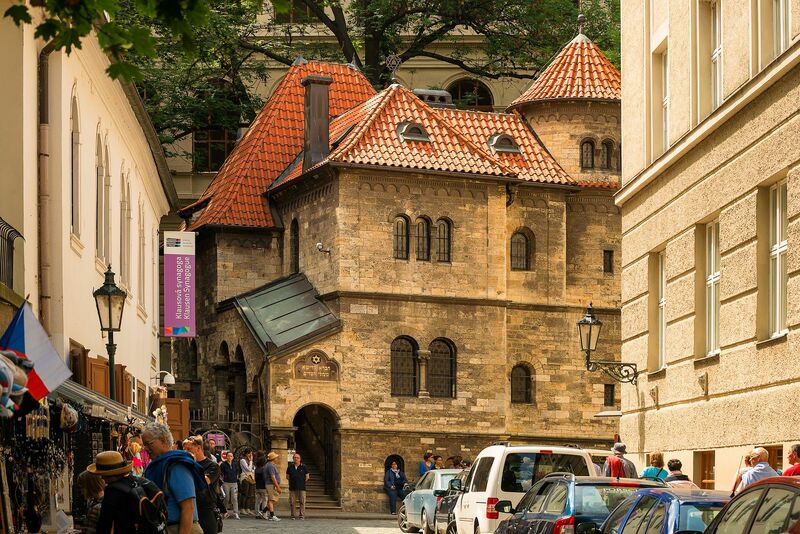 The residence is situated on the corner of two bustling streets that feature a variety of shops (including Report's – fine Italian fashion for men), restaurants and bars; the memorable Old Jewish Cemetery and the Pinkas Synagogue (used as a memorial for the Holocaust victims from Czech lands; the memorial is part of the Jewish Museum in Prague) are across from the apartment building. 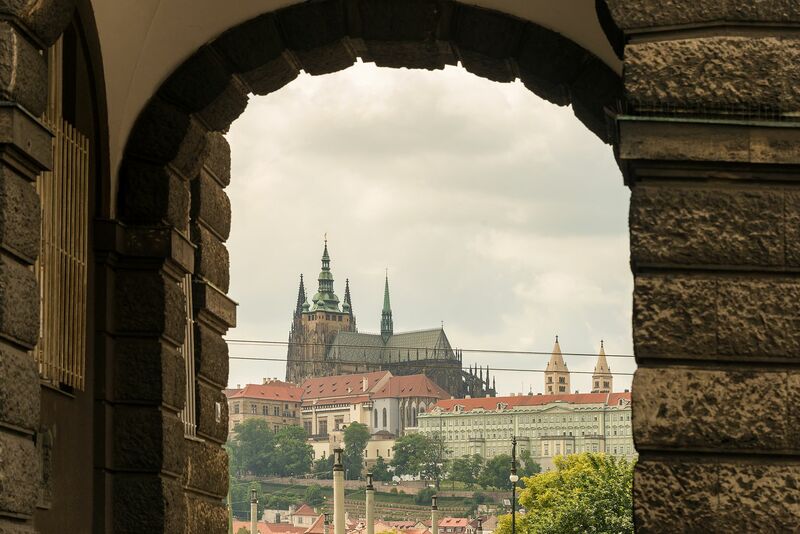 The Rudolfinum, a reputable music auditorium and art gallery, which sits on the Vltava riverbank, is a stone's throw away from the apartments as is the Museum of Decorative Arts. 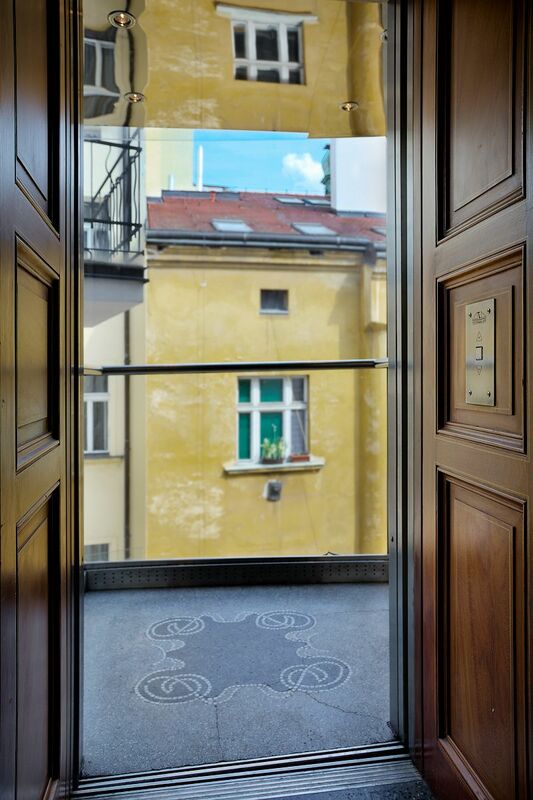 Apartment amenities include free Wi-Fi Internet, satellite TV with Internet access, washer/dryer, microwave, dishwasher, and more (not all apartments feature both a washing machine & dryer, microwave and dishwasher – please read each individual apartment description for specific details). 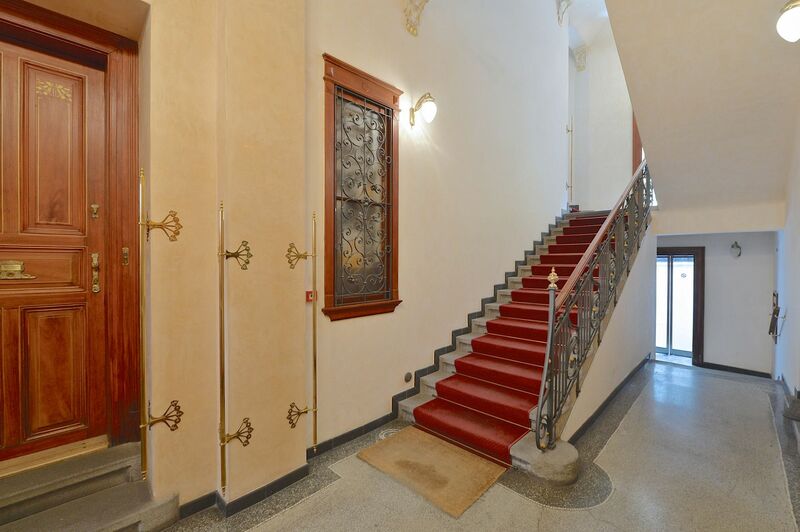 The price includes weekly cleaning, full linen and towels.